If you don’t have the time, we’ve got the league for you. 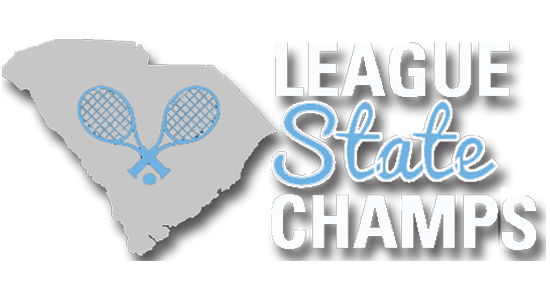 USTA Flex Leagues packages all the thrills of organized league tennis into a flexible schedule so everyone, regardless of time constraints and ability, can play. Maybe you can’t commit to every Wednesday at 8:00 p.m. Maybe Tuesday of next week works better for you—or Thursday, the week after that. With Flex Leagues, it’s your call. The Flex League format groups players of similar ability together in an organized seven to ten week league that allows participants to schedule matches on their own terms. Flex Leagues can be either singles or doubles, all organized by NTRP ratings, ensuring fair and competitive matches. What makes Flex Leagues so unique is that you play your matches when it’s convenient for you, as either player can take responsibility for setting up a match in any given week. That allows players to compete at a time and a date that’s mutually convenient. Interested in starting a Flex League in your town? Click here to email Graham Cox.